ASTRAL is the feature-length film debut of director Chris Mul. 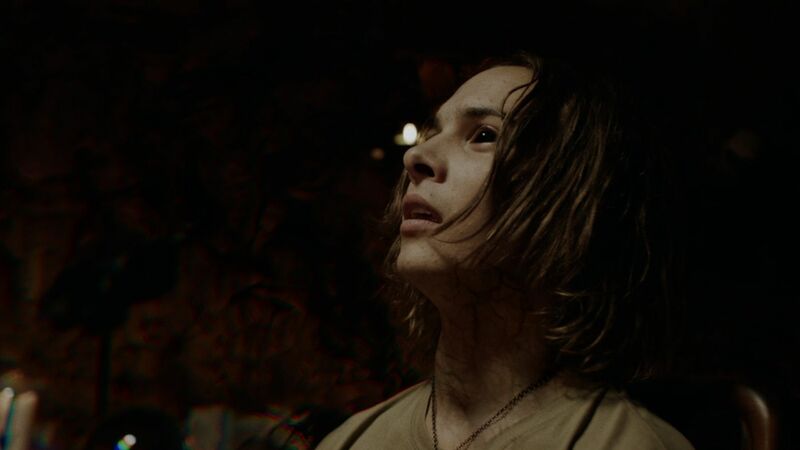 The film is about a detached university student who faces the consequences of astral projection when he uses it to reconnect with his dead mother. The film will be available on VOD and in theatres on Friday, November 23rd. To hear my conversation with Chris click play on the embedded player below.